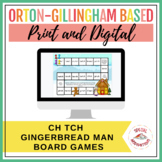 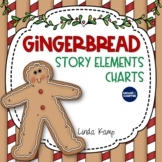 Write Your Own Gingerbread Story…and other fun gingerbread activities! 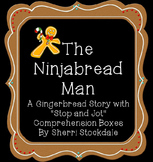 Writing prompt for students to write about their favorite version of "The Gingerbread Man". 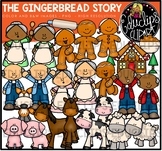 We complete this writing after we have read many versions of the Gingerbread Man, such as the Gingerbread Girl, Gingerbread Baby, etc. 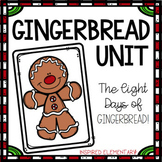 We add a photo of each child to their decorated gingerbread person.